If we ask you to enumerate the parameters that one must check before parking his savings in real estate sector - you may have few pointers to reveal such as seeing the credibility of developer, checking the infrastructure quality and the considering the legal status of the society. These are the advices that we listen from people around you. Recently, the Lahore Development Authority has issued a checklist of all the factors that buyers must check before investing in private housing societies in Lahore and its outskirts. Check NOC: Being a buyer, never get attracted to fancy and flashy advertisements, glossy brochures and stylish booking offices. Before parking your hard-earned money in any private housing society, you must scrutinize the project completely and check housing society's NOC, payment plan and all the minor details. Visit the Location: Before booking a plot, the buyer must visit the project site. You must check with the Punjab Revenue Department, if the housing scheme has already acquired the land to develop the society or not yet. Be Clear about Development Charges: If the developer has not mentioned the development charges, you must ask the developer to clearly mention all the underlying and hidden charges that will be levied later. Know about the Utility Approvals: Do not forget to check the approval status of electricity, sui gas, water, telephone and sewerage utilities. Confirm the Amenities of the Society: Always confirm the availability of the amenities and facilities that are mentioned in the brochure or are committed on the website. Check whether the society has mosque, schools, hospitals and parks or has just reserved the land for these facilities. In many cases, these facilities are either not available or the reserved plots are also sold. Pace of Development Work: Never forget to inquire about the pace of development work and when the development work will actually be completed. Ask the developer to notify the timeframe to get possession. Confirm if there will be additional charges that need to be paid at the time of possession. Acquire a guarantee that no additional charges will be demanded later. Bank Draft: Always make payment through bank drafts and save the receipts. Also maintain the record of address and phone number of the concerned officials of the society. 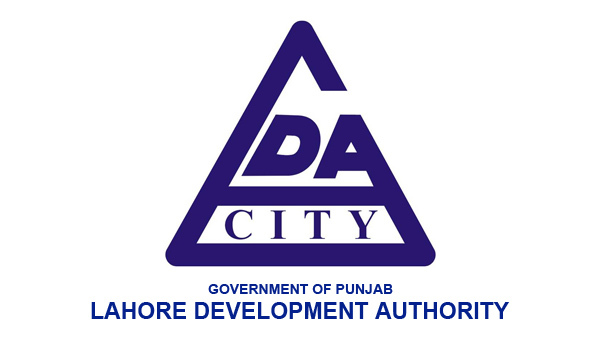 The LDA checklist also contains the notes about documents that buyers must check before buying a plot in any private housing society. Approval letter from the relevant authority and approved map of the society. Whether or not your plots exists on the approved map. Make sure your plot does not exist on the land reserved for amenities in the society. Make sure that there are no cases registered against the development society in any court of law. In case of any ambiguity, you must contact the concerned officials of Lahore Development Authority.